Sunny vacations may leave you feeling relaxed and glowing, but they can wreak havoc on your hair. 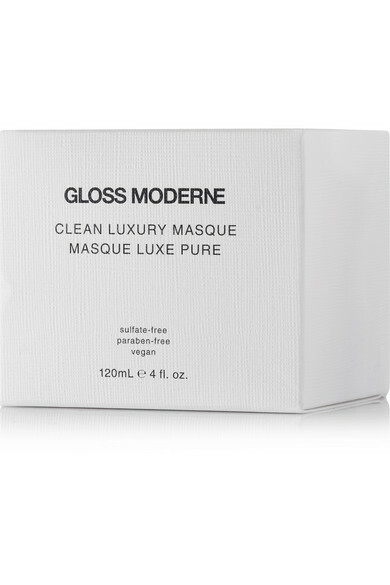 Living in southern California, Gloss Moderne founder Kuen Rameson knows this all too well, and has created a line of non-toxic, paraben-free haircare to counter this. 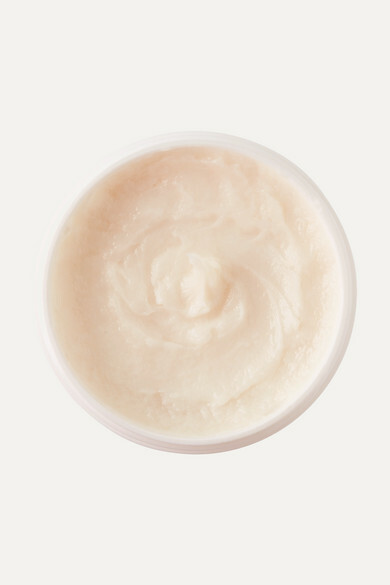 The 'Clean Luxury Masque' is infused with Coconut Oil, Shea and Cocoa Butter, as well as nourishing fruit extracts to restore shine and leave strands irresistibly smooth. The longer you keep it on the better, and you can even wear it while sleeping.